Following on from our blog last week about the pitfalls of being a niche agency, it inspired me to dig back through our portfolio and display work that is a little more diverse than our usual financial work. 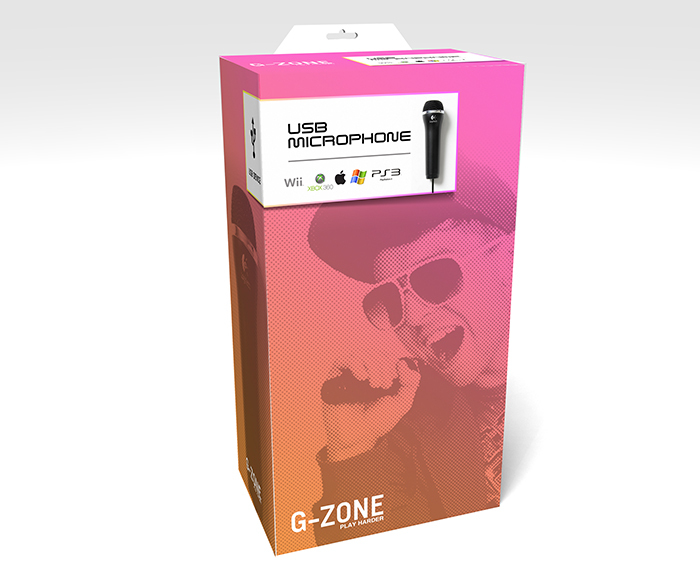 This week we are showcasing packaging. When we started out on the road of design many moons ago, we cut our teeth in the music and film industry. Much of this work has long since dissapeared into dusty archives, however I have managed to source some of our retro artwork online. I remember the artwork being extensive for this album with different pictures being painted for each CD; Impressionist, Surrealist and… I cannot for the life of me remember the other. This was at a time where we had a big influence in the club scene throughout flyer and advertising design for The Gallery – Kiss FM and Gatecrasher. Yes, that’s right I said VHS! Some readers may not even know what they were. We used to have a fairly extensive portfolio of titles at this period in time – although I can only find a couple of pictures of the artwork through eBay. 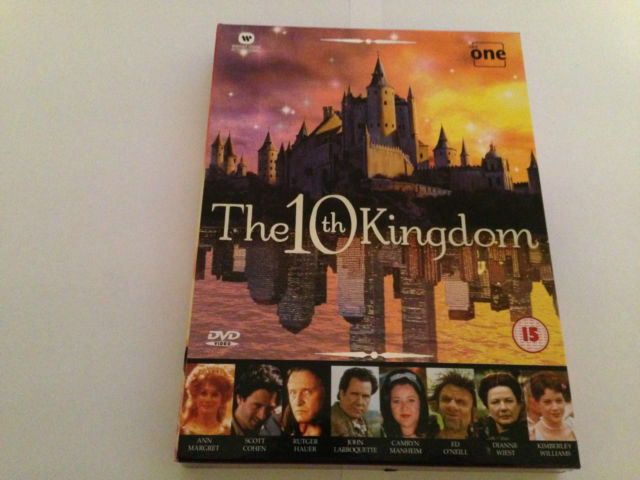 The 10th Kingdom – DVD box set. 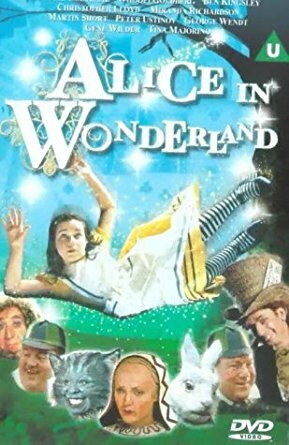 Alice In Wonderland – With a fantastically holographic foiled title. Perhaps the jewel in the crown for my online search was this classic cover for the BBC. 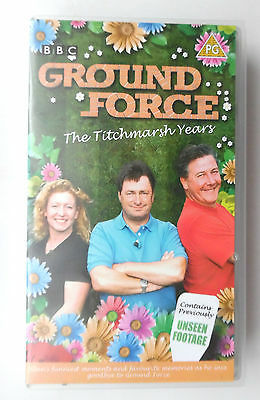 Familiar faces at the time – this, believe it or not, was a best seller. Even now I wonder what the unseen footage is! 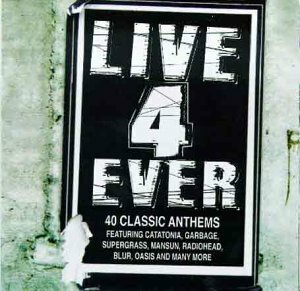 A 1998 Double CD compilation from when music was good and the Brit pop scene was flying high. This was one of the first times that we started to introduce basic 3D into our artwork. The album is to this day still fairly prevalent online and is regarded as a cult classic. 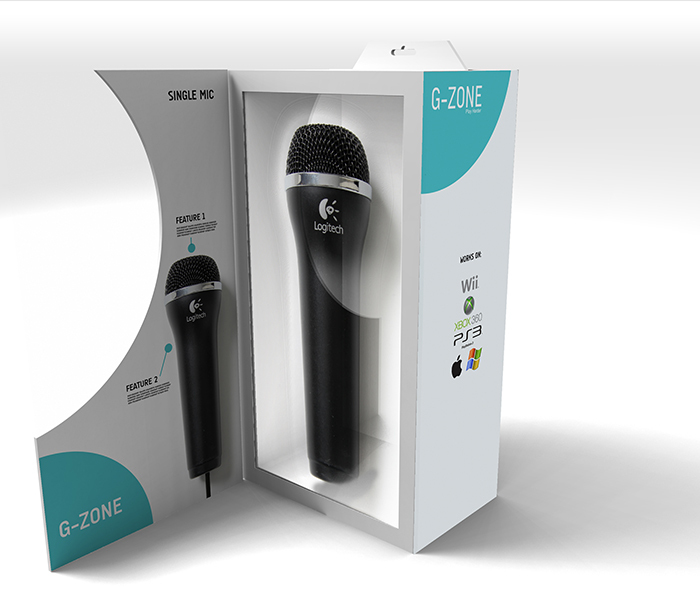 Since the early days of video and record design we still enjoy producing eye catching packaging designs. 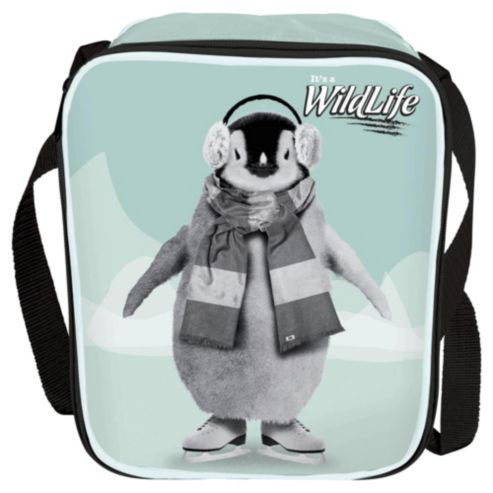 As well as our range of products for It’s A WildLife which covers everything from lunch boxes, bottles, stationery, bags, shoes and onesies, we have also produced many game packaging designs. 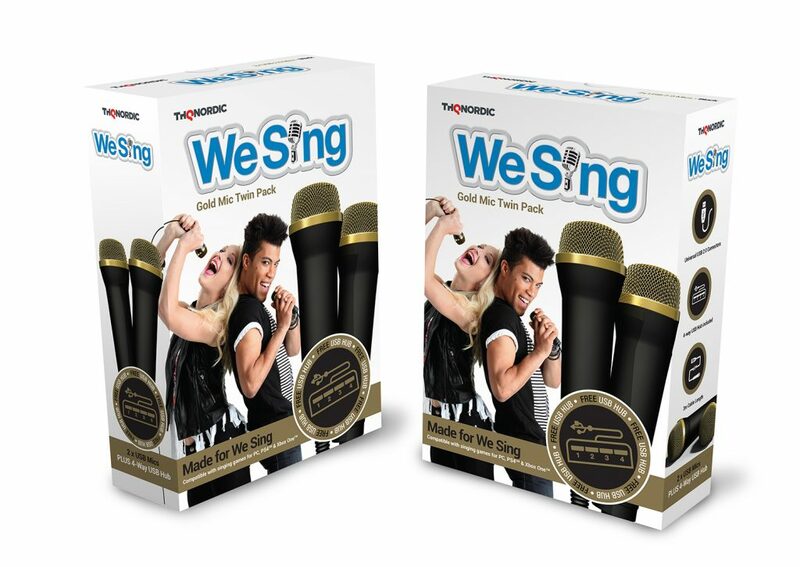 The biggest of these was the WeSing series for which we created the brand as well as designing the packaging. 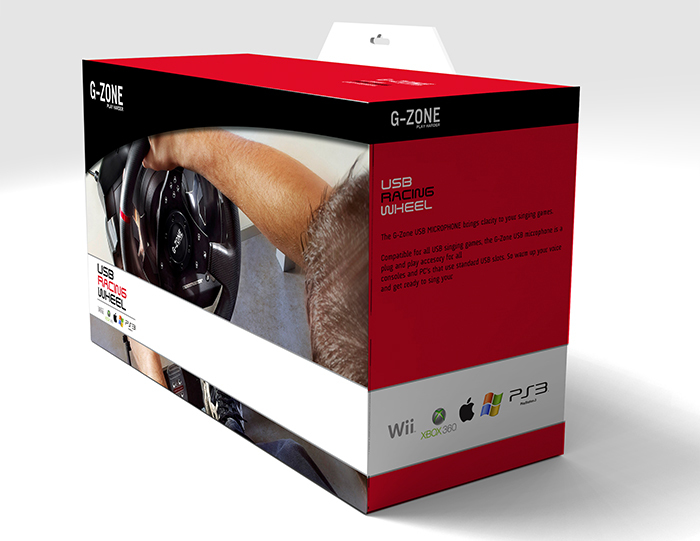 A global winner for the Nintendo Wii, achieving enormous sales worldwide. 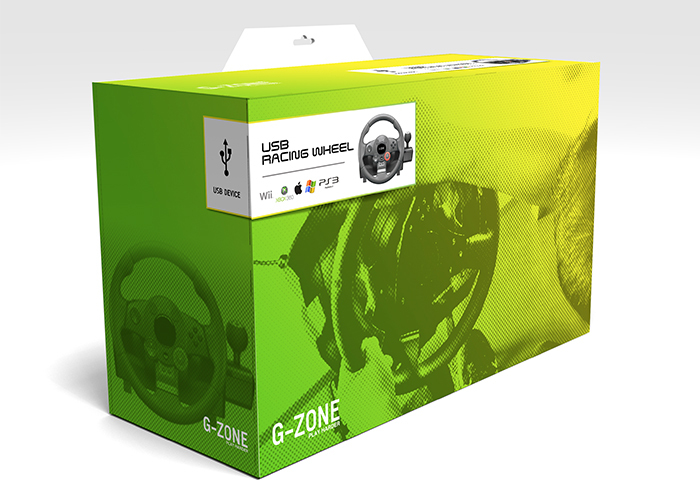 Along with the game packaging we also produced the subsequent peripheral art work to accompany the brand. 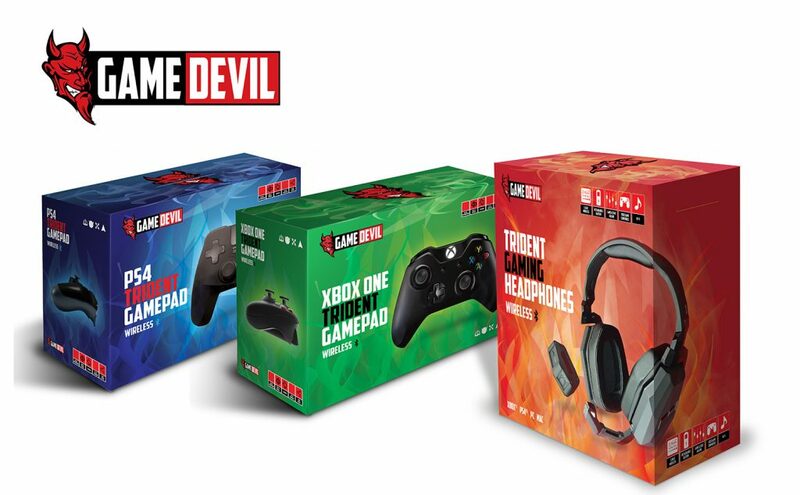 Following on from the success of the WeSing products, we were also asked to brand and design new products for GameDevil, with the aim to help drive sales in what is a very crowded market place. 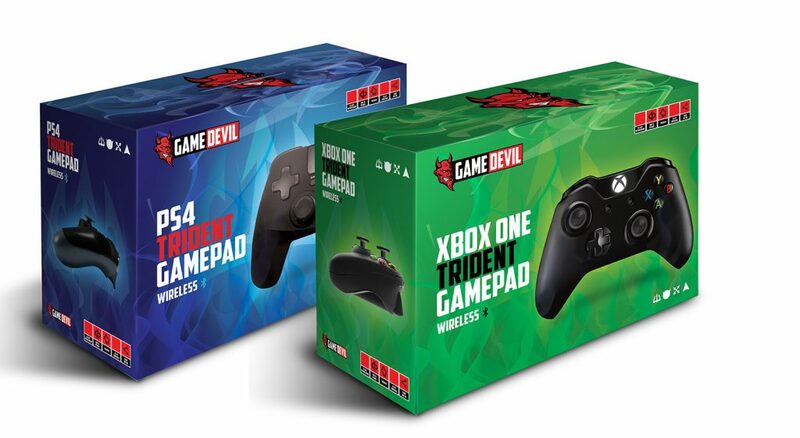 As part of the ongoing development of the peripheral designs we were asked to create conceptual designs for a potential new gaming brand. By offering clients this visualisation process it allows them to get a real feel for how the brand will look and perform on the shop floor. As mentioned, in 2014 we started to create our own licensed brand to prove that we really do know what we’re doing. After all if you can’t get your own product to market than why would you expect your clients to put faith in you? And so It’s A WildLife was born. 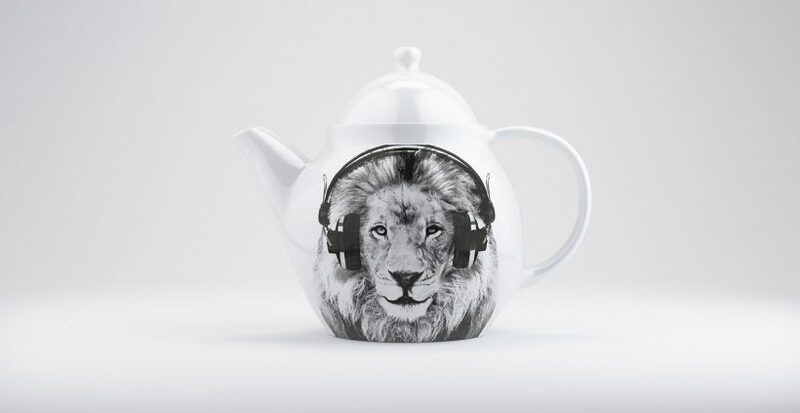 Our brand was picked up by Bulldog Licensing and placed in stores throughout the world, including Tesco and Asda in the UK. We have designed our own brand guidelines and asset library for manufactures to adhere to and provide guide artwork as inspiration. We do encourage artistic license however we sign off any new ideas first (we quite like being the other side of the desk for once). 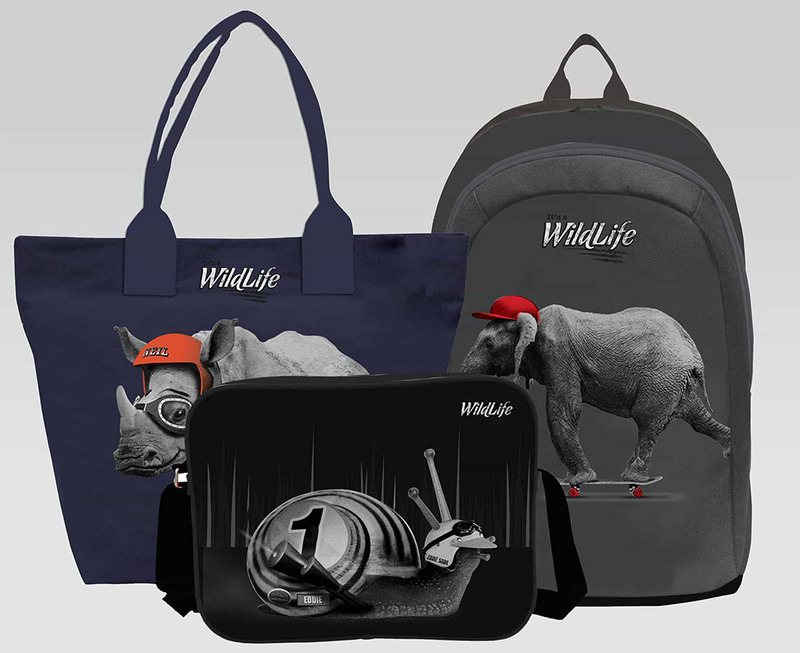 We are glad to say that the brand is under contract until 2018 and we have a wide range of products under out belt, some of which have proved to be best sellers for the retailers. Can we design some packing for you? 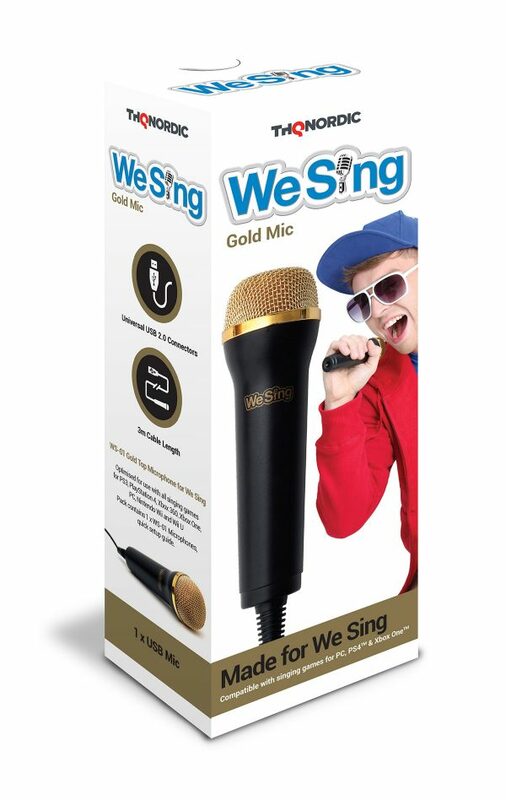 As you can see, we have a proven track record in packaging design. If you wish to discuss any projects that you may have, or wish to take a conceptual idea further – then please get in touch.